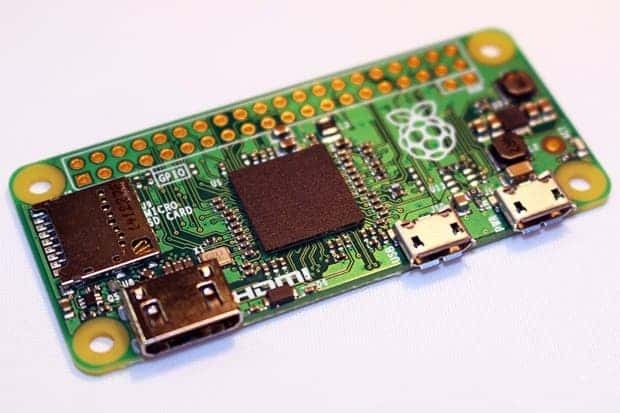 The smallest member of the Raspberry Pi might actually be its largest: at the absurd price of £4 ($5 in the United States), it’s a full scale computer, and it could revolutionize electronic appliances. Wait, what’s a Raspberry Pi? 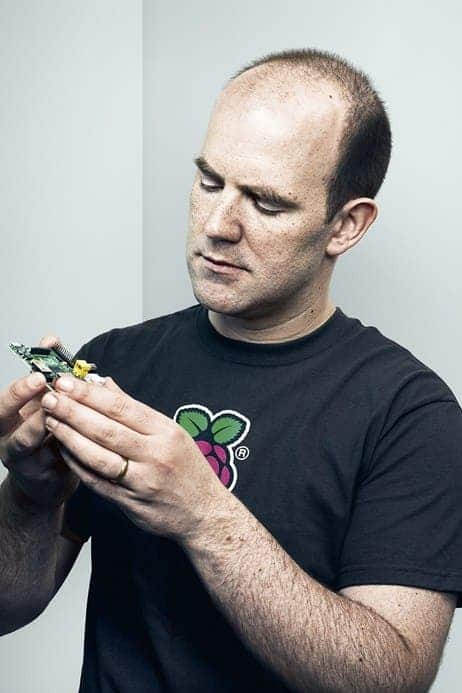 As with previous Raspberry Pi’s, you can use it as a computer if you provide your own screen, keyboard and input device, because basically everything that’s not crucial for computing has been stripped. But getting Zero down to its bare bones isn’t about cutting features: it’s about progress in miniaturization. “There are economies of scale that weren’t available to us when we started,” Upton admits. The success of the project is evident though – at $5 per board, the actual metal in the board makes for much of the cost. At this price, it will open the door for many to start working in computer programming, but it might also pave the way for a new generation of smart appliances. Your fridge might let you know when you’re running low on butter or when the milk is not good anymore, or it may simply make some online orders for you. It could learn what kind of food you like and simply buy it from Amazon when you’re low on it. At $5 for a computer… why not?